Urban living at its best! 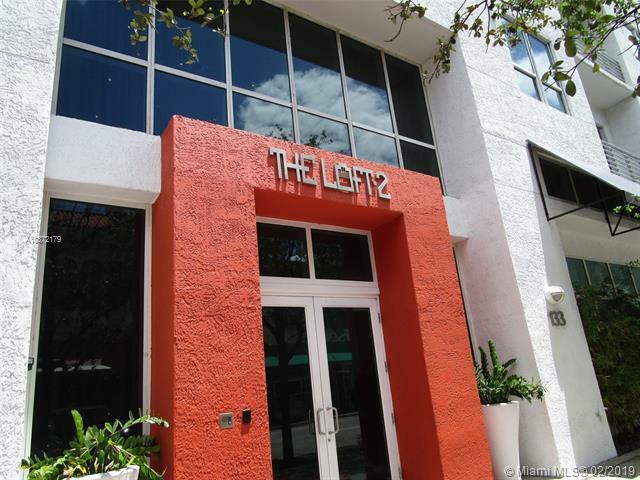 Trendy loft style condo on 30th floor. 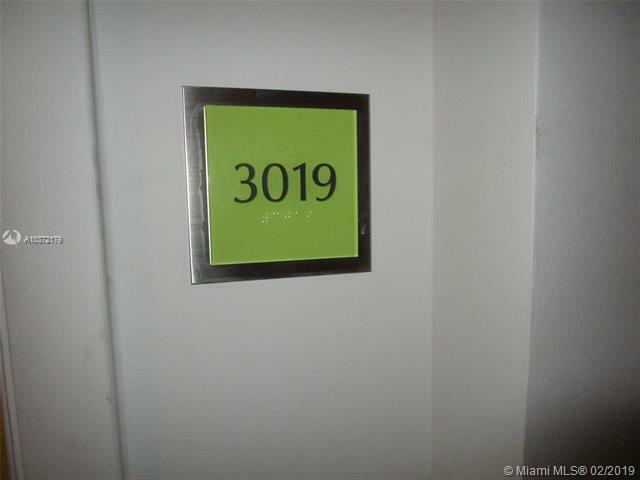 Spectacular views of the downtown Miami skyline and bay from wraparound balcony. Modern open floor plan features 10' ceilings, floor to ceiling doors & concrete floors.Bedrooms not enclosed but can easily be partitioned if owner wants more privacy. 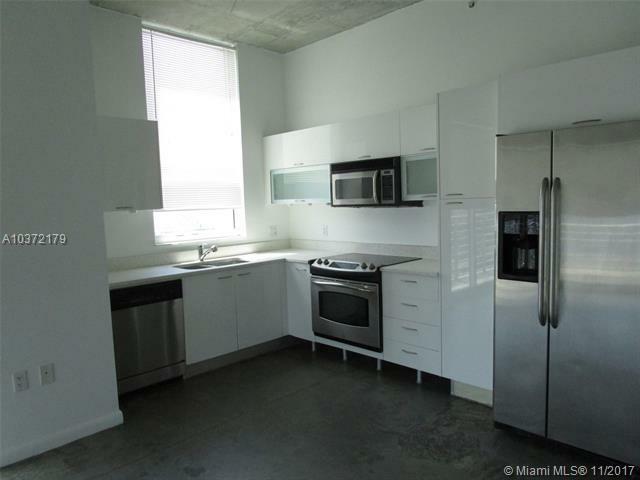 White Italian kitchen, stainless steel appliances and granite countertops. Building amenities include a lobby level lap pool, a heated rooftop pool, spa, sauna, club room, billiards fitness center, 24 hour concierge. Metromover runs through building. 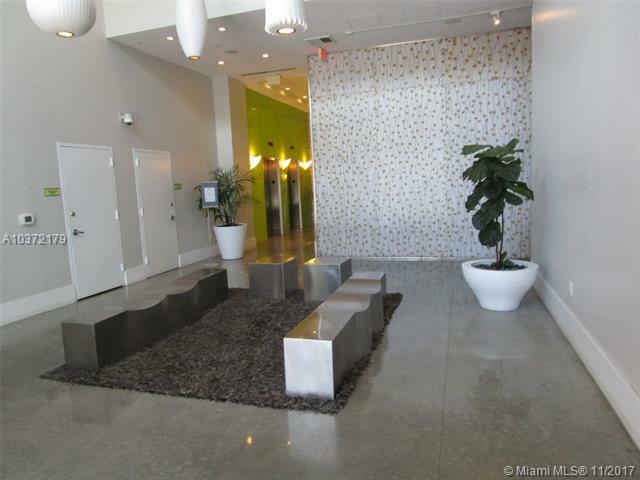 Steps from Bayside Marketplace, Bayfront Park, American Airlines Arena, Miami Dade College, lots of shopping and dozens of restaurants & bars. Tenant occupied. Easy to show. 24 hr notice, please. Foreign Seller.